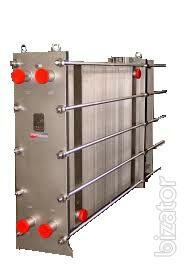 Plate heat exchangers "Thermowave Germany. 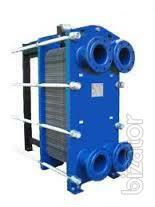 Plate heat exchangers "Thermowave have many advantages, which are determined by their structure and contents. They are profiled embossed plates, which are located between the upper and the lower guide rails rigidly drawn between one fixed (fixed) and the other movable pressure plates. This unit works under certain pressure, in this regard, all of its mechanisms are under pressure: attach environments and bolts, tie rods and pinch yourself plate. Painted or carbon steel, used in the manufacture of frames, allowing them to withstand high pressure. 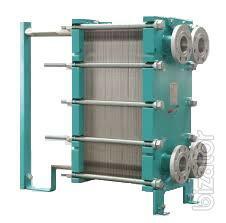 Exception are frames that are used in manufacturing units, which finds application in the food industry. In this case, their production is stainless steel. Possible orders where the customer wishes, make the frame completely made of stainless steel. 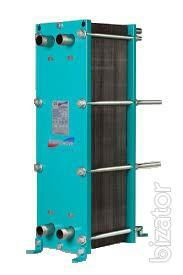 The company "Thermowave" created a perfect the heat exchangers, the efficiency of which is the maximum. This result is due to the special profile of the panels. Their combination allows to maintain a high heat transfer coefficient. This preserves the maximum allowable pressure loss, co-current and counter-current. In addition, in plate heat exchangers of this manufacturer are branched the scheme, which increases the time of passage of media through the unit. In this regard, increases "thermal length". 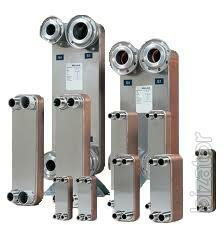 In order to meet the needs of customer, plate heat exchangers "Thermowave" can be supplied in welded modular or sectional design, and in addition they are presented all standard sizes. An additional advantage is the possibility to compose the frame so that they can be used in a wider the range and saves work space.